Torchlight Pass | Dining, Wellness and More in Downtown Middletown. MAKE IT MODERN. MAKE IT MATTER. Gracie's delivers nostalgic favorites with a modern twist. 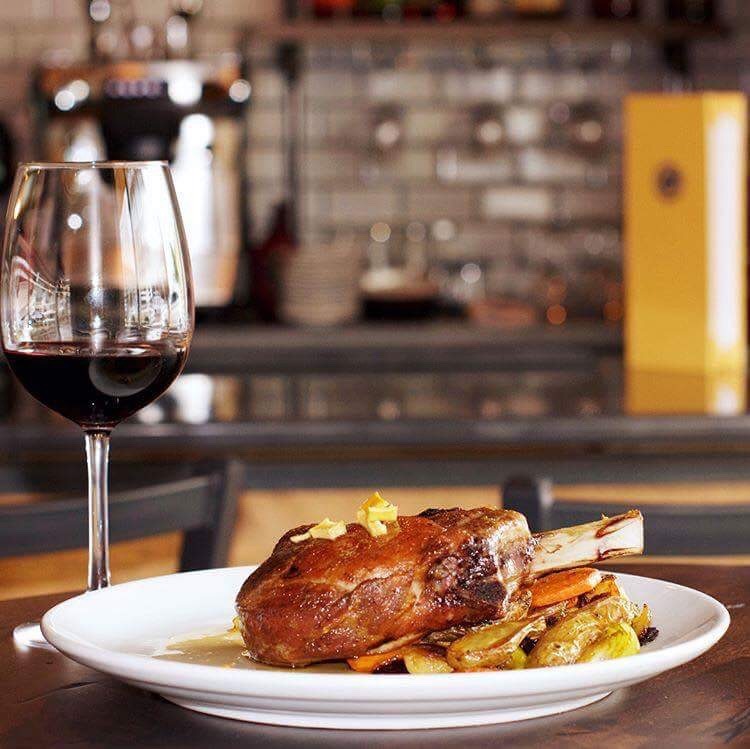 From braised short ribs to the juiciest pork chop around, our food will win over your heart and your taste buds. Haven Studio will leave you relaxed and rejuvenated. 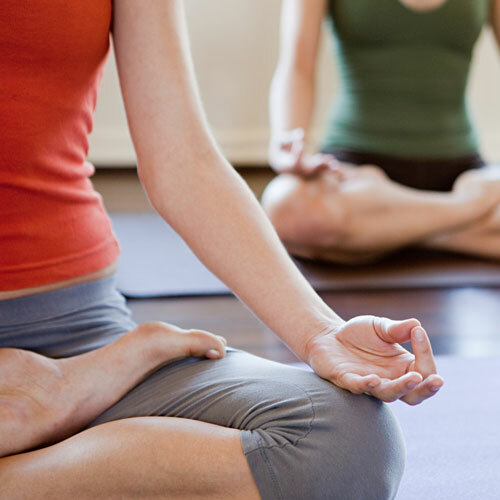 Daily yoga classes, as well as dance and kickboxing classes offer a well-rounded workout for mind, body and spirit! Wellness services from massage to Reiki mean more peace and joy. MC Hair Salon personalizes the experience for each client. 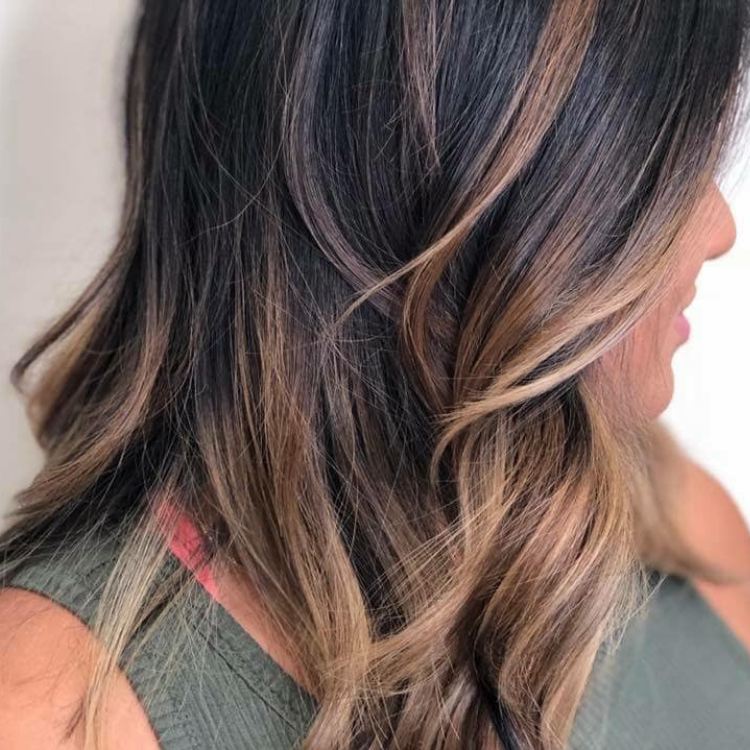 Offering cuts, color, styling and Davines hair products, we value input, listening to your needs and together, creating a unique style that you can own. Space is still available! Inquire today about our 7,000sqft TV studio floor and the amazing 6,500sqft top floor of exposed brick and windows overlooking all of downtown and beyond! Join the Torchlight Pass movement and the Downtown Middletown revitalization! For some, Torchlight Pass is the old JC Penney or TV Middletown. For us, it is a place for people to gather, friends to be made, and experiences to be shared. Each business at the Pass is its own endeavor, yet each comes together as a community, fulfilling a diverse range of interests, ultimately found in the joy of a shared experience. Torchlight Pass reimagines historic communities by elevating buildings to catalysts of economic + atmospheric change. With an eye toward creating elevated offerings in retail and entertainment, Torchlight Pass looks to co-invest in its tenants in order to help shepherd their growth and create dynamic brands marketed in a collective so that each business rises with the tide. Our mission is to create a cohesive and robust destination that will attract and excite and our city’s residents, as well as those in the surrounding areas. We believe in making Middletown modern and making Middletown matter. Be part of the Downtown Middletown revitalization movement at Torchlight Pass!